If you’re into videography, this video is all about the best videography apps for iPhone, as I take you through the list of my favourite apps to film and edit with. Watch my video on the ‘Best iPhone Videography Apps’ video, to find out more about the best apps to enhance your filming and editing on the iPhone. In this video, I discuss which apps are the best to get better results when filming and editing on iPhones. What are the best videography apps for iPhone? – First up on the list is ‘Filmic Pro‘, which is a pro video camera app, which you give you more professional tools than your default camera. – Next up is ‘iMovie‘, which is my favourite editing app, it’s very powerful and easy to use. – A great colour grading app is ‘Movie Looks‘ by Red Giant; it has an extensive amount of choices when it comes to professional looks for your footage. – If you’re not satisfied with Movie Looks, then another useful colour grading app is ‘Video Grade‘, which is a fully featured colour grading tool for your iPhone. – ‘Timelapse Studio‘ is a time-lapse app for the iPhone, which makes taking time-lapses very simple. – ‘Word Swag‘ allows you to quickly design amazing text designs. – Last but not least is ‘Intro Designer‘, which is an app for creating motion graphics on your iPhone, and with so many templates to choose from, you will definitely find something that will suit your needs. So, why not try out some of these apps on the iPhone for yourself? 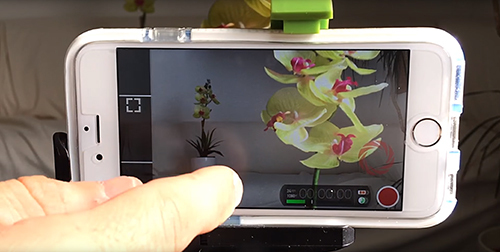 Test them out and see what a difference they make to your iPhone videography. If you want to find out more, then Click Here! to watch the video. Check out my previous video on The Best Smartphone for Video, in which I take you through what smartphone is best to use when creating videos. 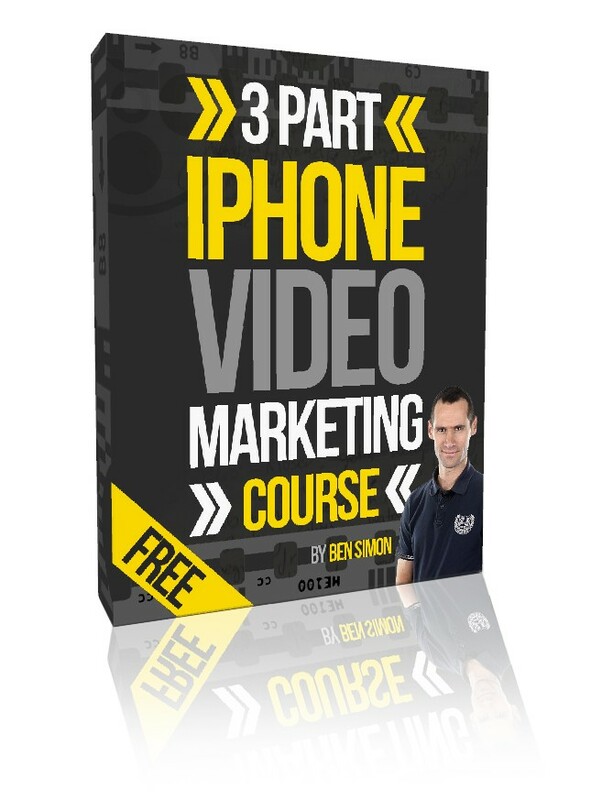 If you learn more about marketing yourself or your business with your iPhone, then grab my free 3 part training series, iPhone Video Marketing Course. Just click on the link below this video, enter your details and I’ll send you your free link. FREE MARKETING COURSE! 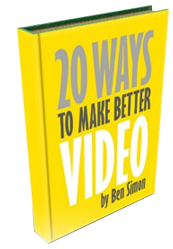 Discover the secrets behind making engaging videos that ooze professionalism and help to sell your products or services In this 3 part training series, I break down the essential elements that go into making a professional video. From composition and audio through to location and performance stand up against the competition. Get it NOW because it’s FREE! If you found this video helpful please give me a like, Share it with a friend you feel will benefit from these tips and subscribe to my channel and receive more videos like this. The very latest generation of article spinning products.